Navigating your business journey to successfully scale and grow. 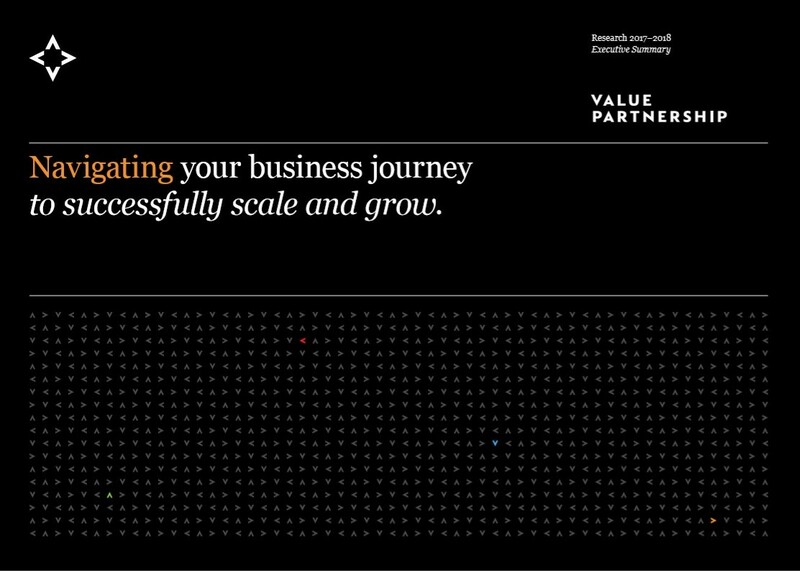 Business leaders face different challenges to scale and grow – driven by the realities of their competitive market and their business model – and where they are on their growth path. Given what we’re seeing and experiencing with clients, we decided it was time to map the typical stages in the business journey and what companies need to get right to navigate each stage successfully. 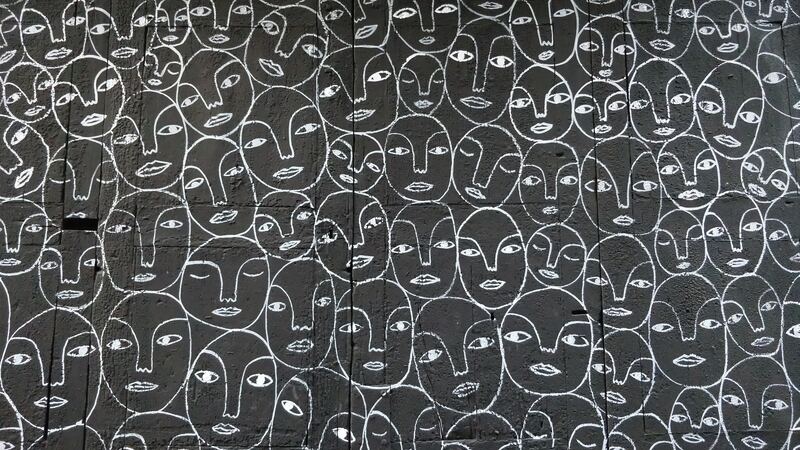 8 leadership team foundations to thrive in today’s dynamic world. Through our research from 2014-16, we set out the foundations we believe are required to provide organisational leadership that effectively sustains business competitiveness. Using personal interviews with CEOs and senior leaders we revealed that 77% of senior managers are not confident that there is a leadership team in place and/or working effectively to deliver strategic change and 85% of senior managers are not confident that they are executing strategy effectively. 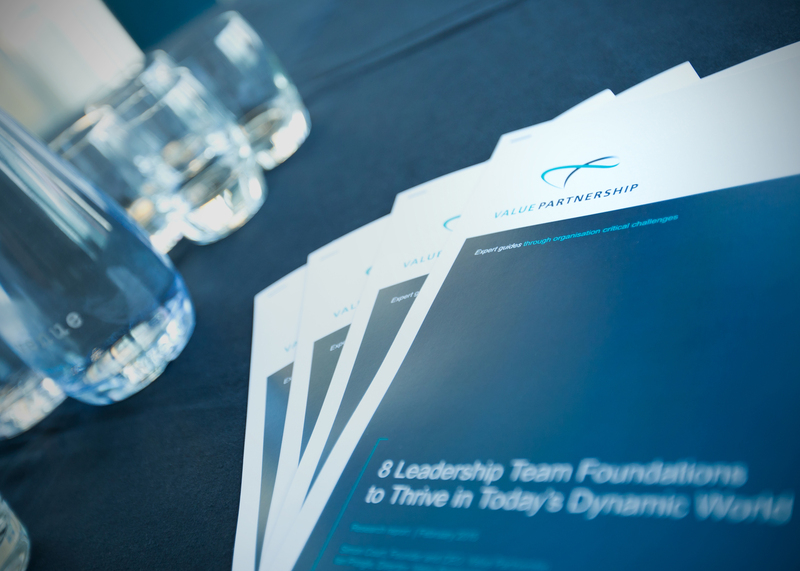 8 leadership team foundations to thrive in today’s dynamic world – a series of 8 blogs. 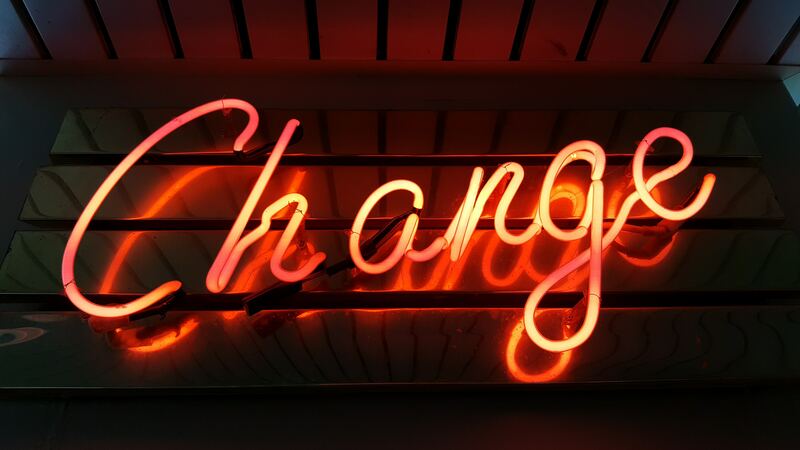 Our research - ‘8 Leadership Team Foundations to Thrive in Today’s Dynamic World’ - revealed the key challenges of leadership teams faced with the pace and unpredictability of change and the impact this is having on strategy execution and business performance. We set out the foundations we believe are required to provide organisational leadership that effectively sustains business competitiveness. In this series of blogs, we take each of these eight foundations and examine them in more depth. Leading change in uncertain times. In 2012-13, we carried out extensive research, using personal interviews with CEOs and senior leaders in 68 organisations, many of them household names, ranging widely in size and sector. Our research may confirm everything you already know, or it may offer some insights into how you can enable your organisation to succeed in uncertain times. Either way, we’d value your feedback and would welcome the opportunity to discuss the challenges with you if you’d like to get in touch. Business Partnering – New contribution or change of name? Increasingly it is the knowledge of the business and passion for its success that is allowing functional specialists to make the shift to business partnership. 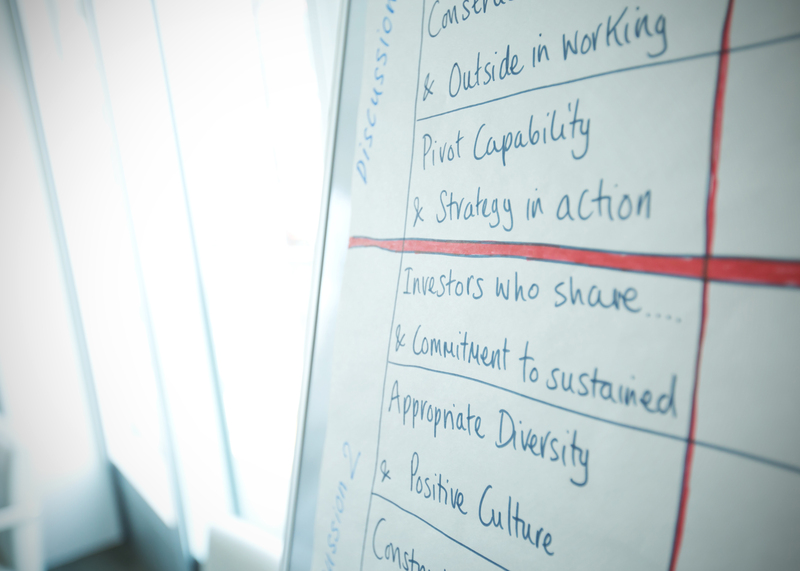 Would you like to get involved in our research into growing and scaling a business?